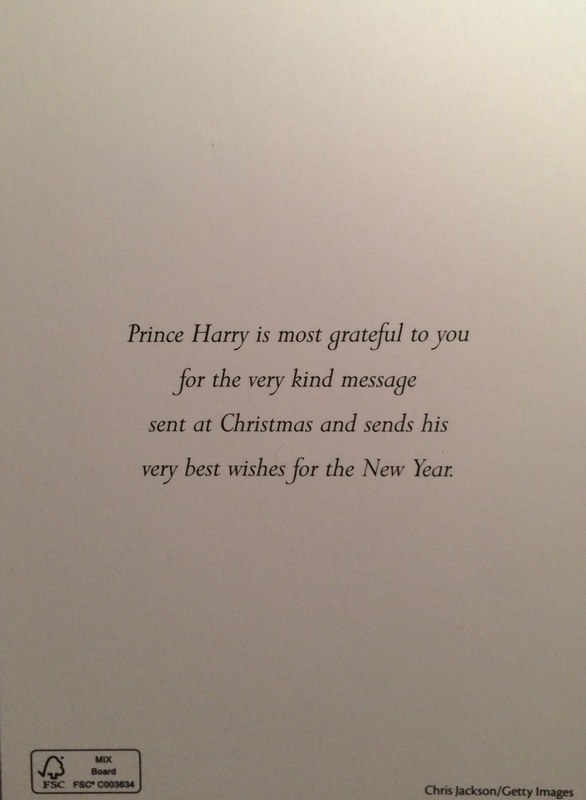 Harry chose to use the same card he did last year. Sorry for the lighting on these next two shots I think the lighting accounts for the drastic reddish tent. 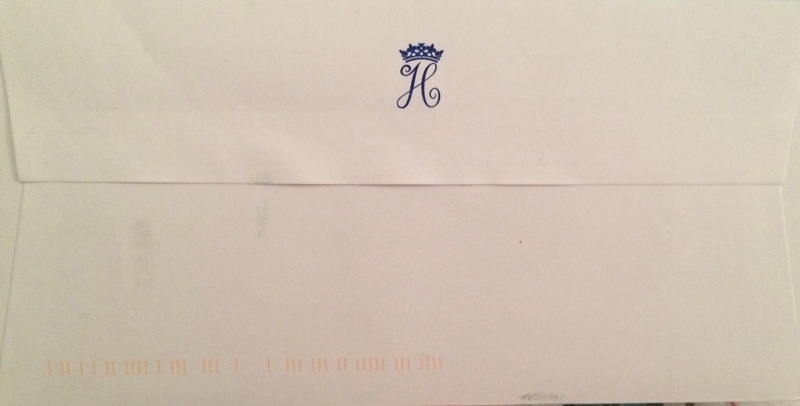 Here is a better look at the image that features on Harry’s Christmas Response. 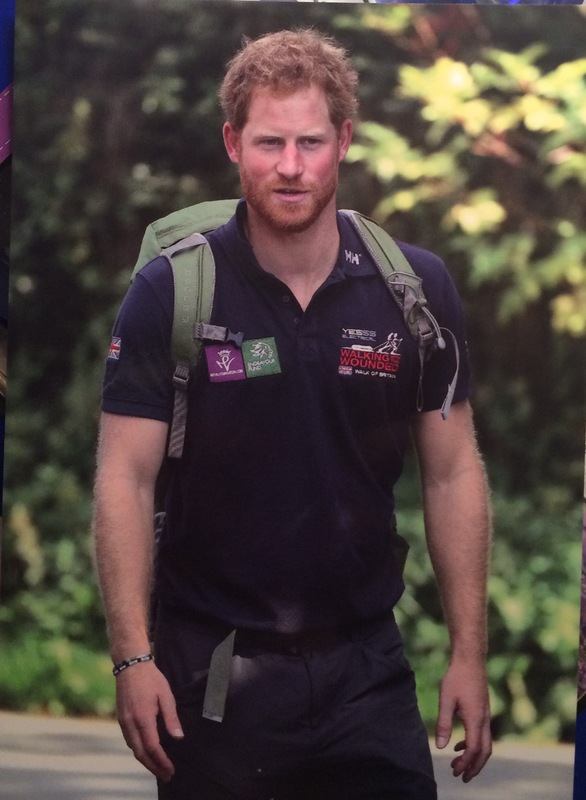 It was taken by Chris Jackson as Harry joined in the Walk of Britain at Ludlow Castle. 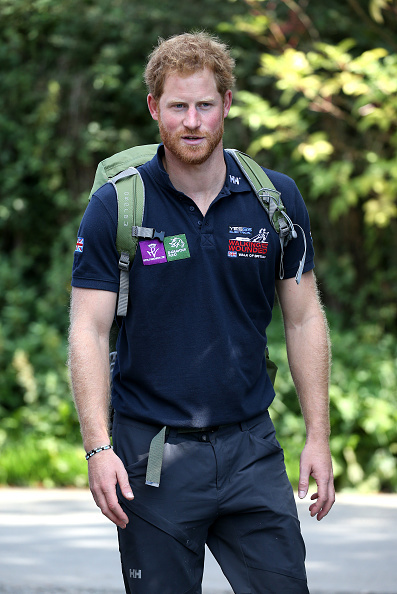 as Prince Harry joins Walking with the Wounded’s Walk of Britain at Ludlow Castle on September 30, 2015 in Ludlow, England. You are going to frame and gang up a picture of Harry?